Here is another great free ebook from the Mommy Community! 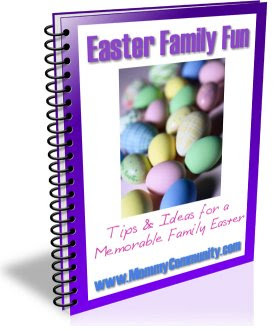 This one is titled Easter Family Fun: Tips & Ideas for a Memorable Family Easter. Just go visit MommyCommunity.com to snag this freebie. When you get there, just click on the picture of the book or the text link provided and save the ebook onto your computer.